Hey y’all it’s Thanksgiving! 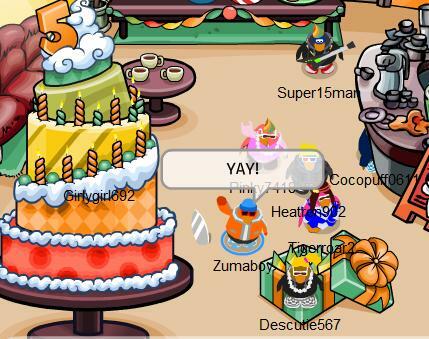 The time for pumpkins which is awesome because we are all Club Penguin cheater cheater pumpkin eaters! I made an awesome pie today so how about y’all? Water Jitsu came out today so c’mon people, comment for that free code! 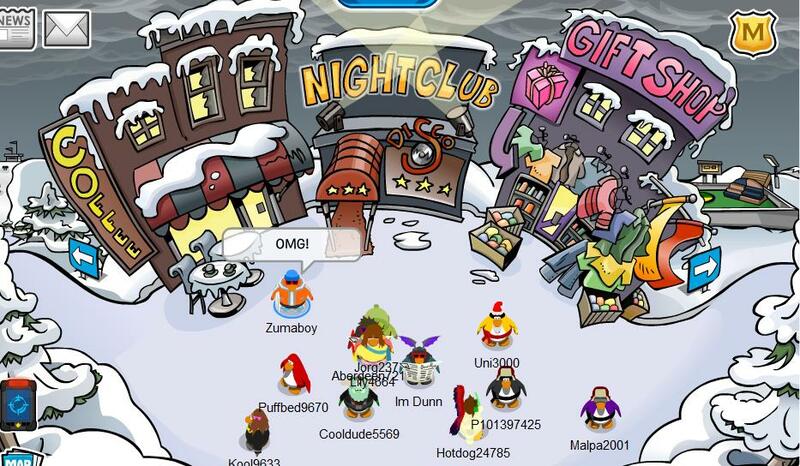 The connection for Club Penguin on my computer has been down for like a week and I will give you all the updates once it’s working again, for now comment on the contest post! Yup, it’s official. Water is here. So we’ve had our predictions, but now it’s official today I was at the store to buy a copy of Diary of a Wimpy Kid The Ugly Truth when I saw this. 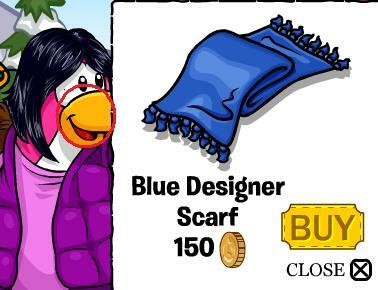 I was right, Water Jitsu was indeed here, I begged my mom to let me have it, I’m clean out of cash so she’d have to pull through for me. In DWK news I met Jeff Kinny and he signed my books, he said book five was going to have a title that started with two words that each started with R, guess he lied. He also said some new, weird family members were going to come into the books, I hear Greg starts making some “physical changes” xD. Anyways, my sibling and I really wanted this and mom said I could either get this or the Ugly Truth. Grrr…. Just for you guys I made a sacrifice, I got the cards and now I’m going to hold a contest, here are the rules. The 100th commenter wins, you may comment more than once, but no spamming, comments must contain one full sentence at least, no repetitive comments, enter your real e-mail address so I may send you the code to unlock your online card jitsu water cards, cards that you will unlock unknown, contest closes at 100th commentator’s comment. Hey guys I’m back and wow did I miss something, I log on and this happened! 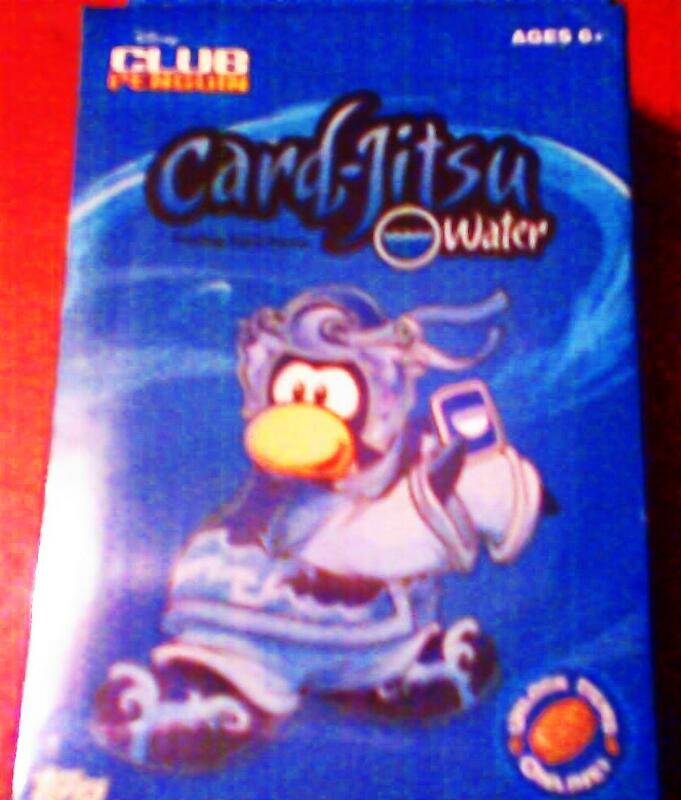 I looked everywhere and I read this weeks exciting and informative news paper and it’s totally official Water Card Jitsu is coming out. The penguin Times is getting a new look as of Friday November 19th. I can’t post much this week due to schedule overflow! Get your umbrellas out everyone! 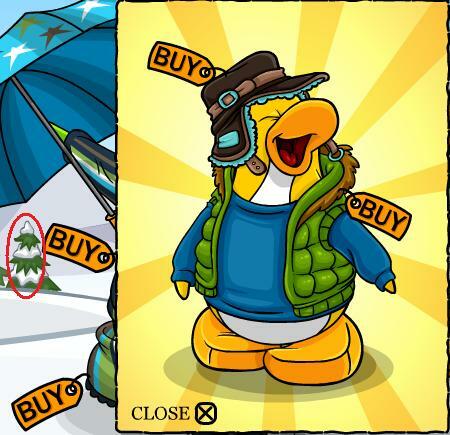 I hope the “Aunt Arctic’s Cool! 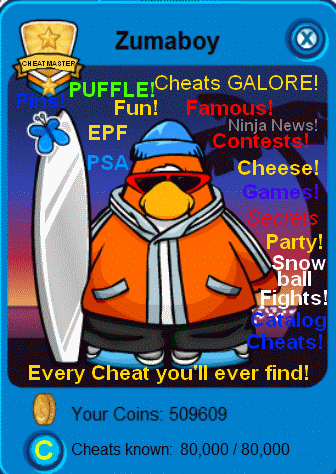 (Or maybe even cold) cheat doesn’t disappear, To find out about this and many other tricks go to “What year was Club Penguin Made?” and type the answer to unlock everything! Update: The funny pics page has been updated so check it out and have a laugh! Here’s the post, as promised. 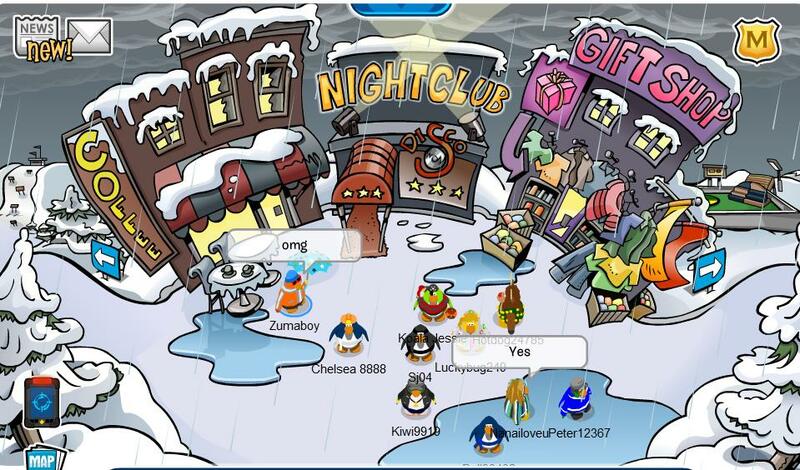 I think that this storm may be a sign of water card jitsu (The “Ninja’s get ready for a new challenge” is a big hint too). So here are a few photo’s I’ve put together of what things may look like!! It will update as I make more and trust me it’s pretty hard so it’ll probably take a while to make ’em all. Here’s what I think the tablet may look like, however the CP graphic designers are a lot better than me so this is roughly what it may look like. I didn’t do too bad huh? Please give me your opinion on things! I was wearing my cloud bracers and talked to sensei, check it out. 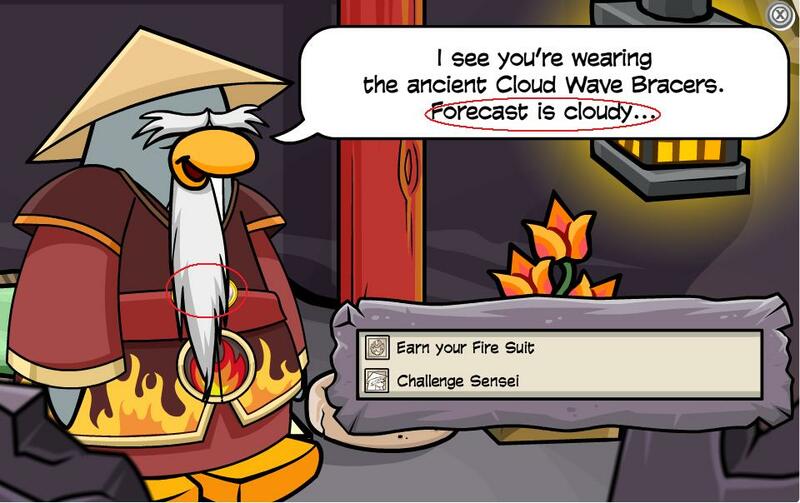 click the amulet under his beard and he even says (indirectly) that water jitsu is coming! Hey I added a background to the site with the picture “Zuma to the max” I’m not so sure about it, how do you guys like it? Hey guys! Sorry I haven’t been posting, I was grounded 😦 xD Hey so I’m totally disappointed because I missed the party but as usual there was a storm, however it’s still there… this is only proving my original theory which many others agree with, The next ninja gem is coming out, Water. In another post I shall put a possible way the ninja hideout will look. If I can edit it well xD. 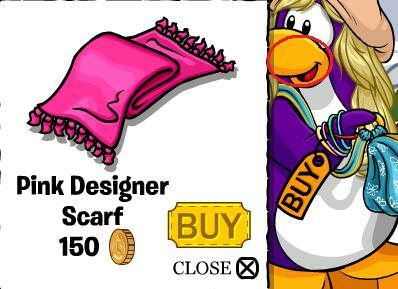 In other news here are the catalog cheats! I’m just going to post pics for most of them today. Click the awesome fish and kapow! 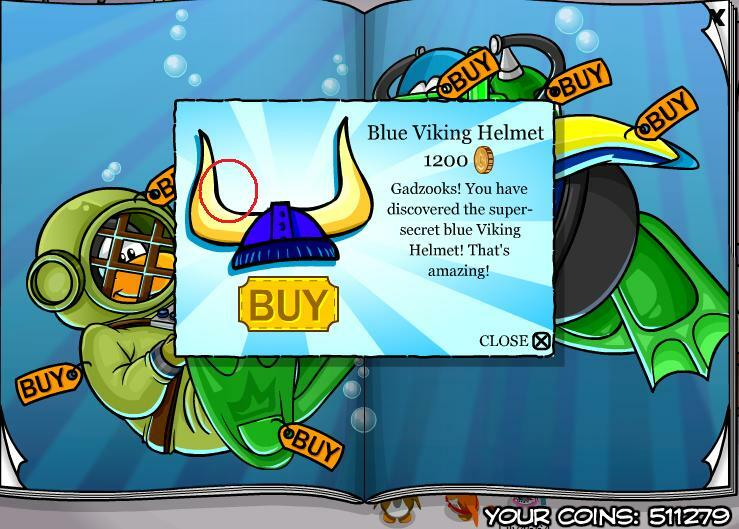 the red viking helmet becomes available, but who wants red when you can have blue so exit and open four times and you can buy the blue helmet! Anniversary is finally here! And the contest is almost over! THROW SNOWBALLS THEY CHANGE COLOR! GETCHA HAT! HAVE FUN! THE CAKE WILL BURST CONFETTI hensforth giving u a stamp! Picture cool picture fun click for everyone under the sun it’s not what you think but maybe a bit better click and you shall shout something random like hether! New books to read new books to do but are all these books new for you? Anyways if you by some chance understood those sentences you’d know what you need to It’s only in coffee shop at first glance. But hey! This has been a good five years, what’s your favorite part been? Remember this party is only today! I’m on the hunt, and I’m taking apprentices! Hey guys! I got a booster pack of cp cards (No contest sorry it only had one code!) and I got two cool ones and two not so cool ones. Not too bad, 🙂 anyways do any of y’all want to become a full power fire ninja? Well I would be more than happy to train with ya on Snow Board when we both have time! So meet me and become a master! Oh and Do any of you have tips on how to use Google ads? My dad uses them and now when I try to make an adsense with his email so he can be payee it wont work! K thx!